The two main types of heaters when it comes to heating water in your home are propane and electric. Each type has pros and cons. To find which works best for you and your family, you may need to do some research. Things to consider: cost, energy efficiency, size and how many people are in your household. 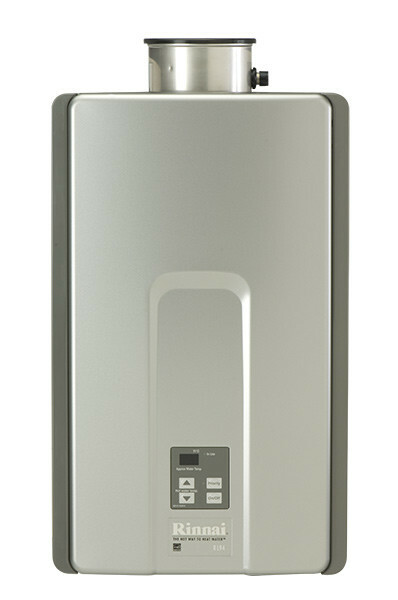 Propane hot water heaters are simple to install and don’t take up a lot of space. They are more affordable than electric to run. 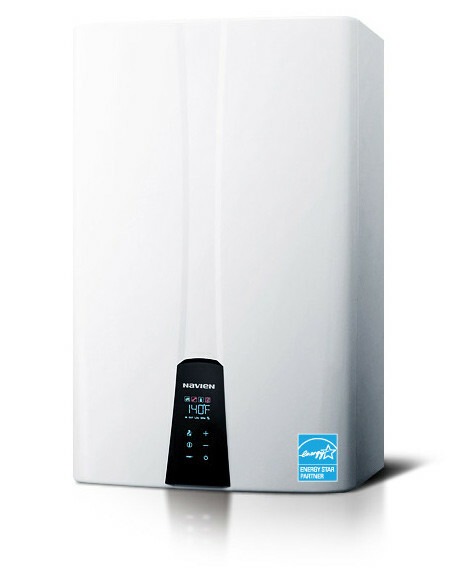 Propane hot water heaters also bounce back quicker than electric. If you don’t want to wash dishes with cold water or take a lukewarm shower, you’ll be glad you have it.